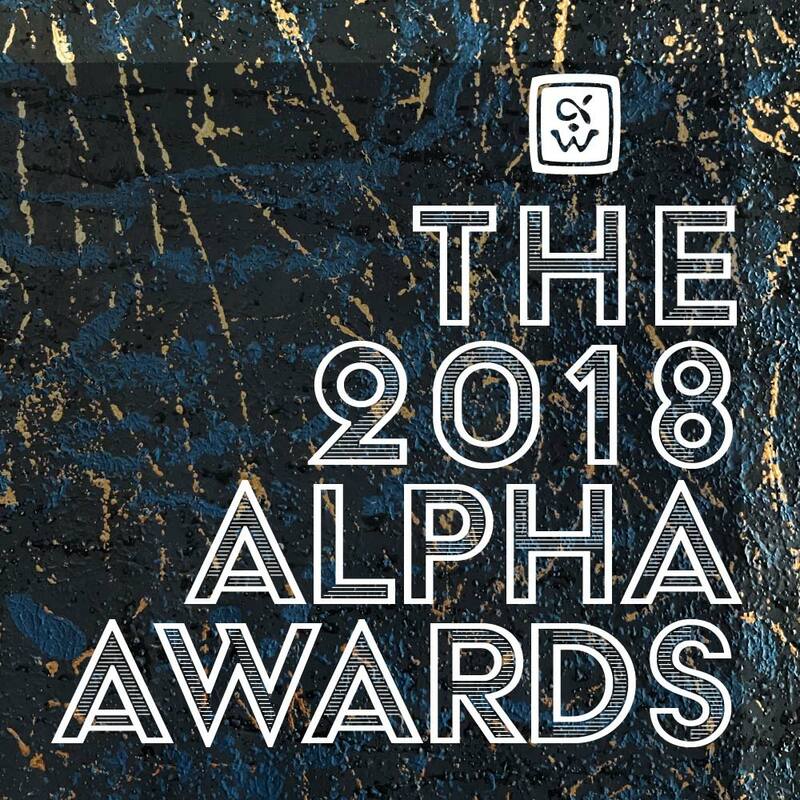 It’s spring, and that means The Alpha Workshops is preparing for its annual gala, the 2018 Alpha Awards on Monday, May 14th, from 6 – 9 PM at West Edge, 88 10th Avenue. The 2018 Alpha Awards honor Alexa Hampton and Adam Sandow. Both Alexa and Adam have influenced the decorative arts immeasurably through their businesses and, as importantly, have each used their platforms to champion causes and communities in need. They are brilliant partners with The Alpha Workshops and our students. 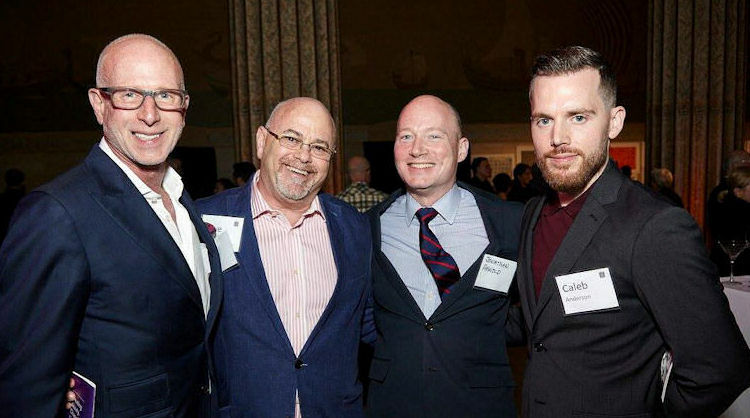 Sponsorships from our partners will allow us to raise $250,000 on this special night, and include benefits such as tickets to the event, logo placement in our electronic journal and evening program, placement in our eblasts leading up to the event, and more. You can buy tickets and sponsorships online, or email maria@alphaworkshops.org for more information.